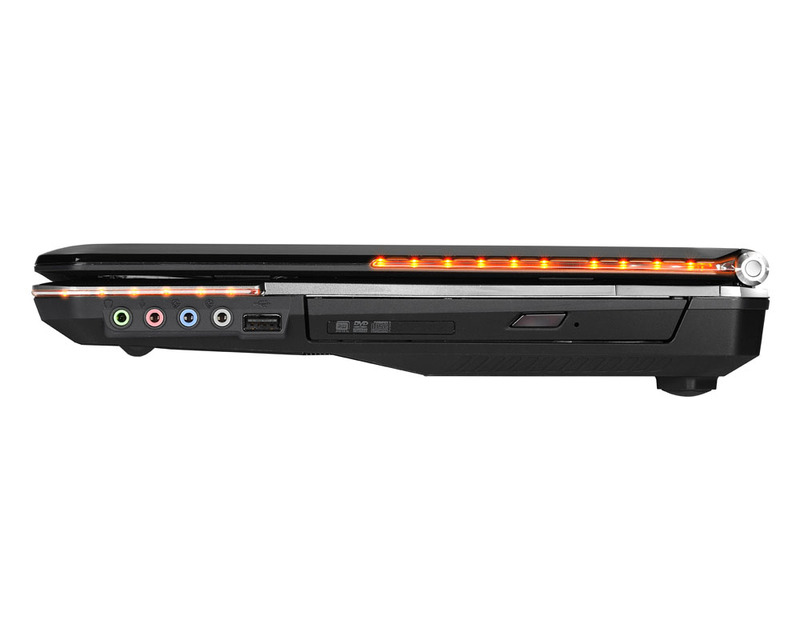 MSI officially detailed the “King of Laptops” dubbed GT680 which achieved 18,162 points, when it was tested with PC MARK Vantage tools. 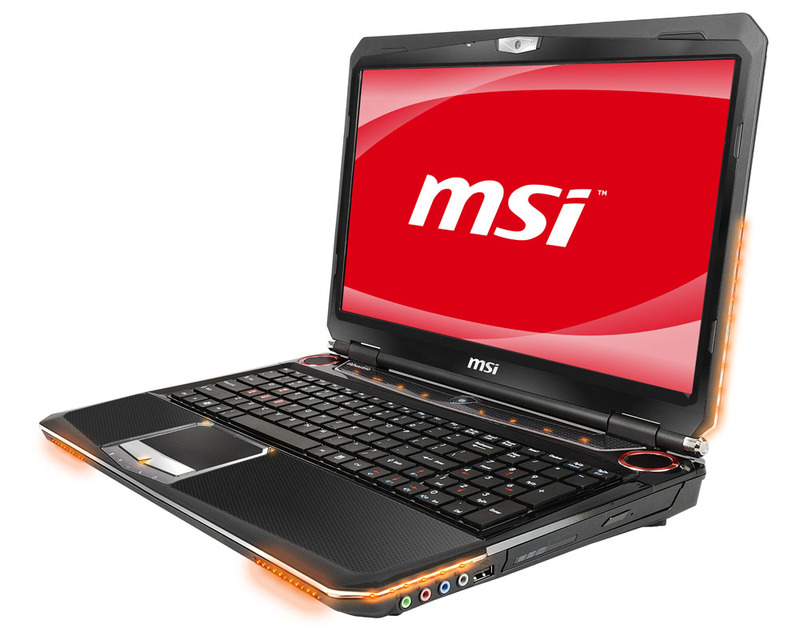 “The fastest notebook computer on the planet” packs the new 2nd generation Intel Core i7 processor, nVidia GeForce GTX 460M discrete graphics card and dual hard disk architecture. 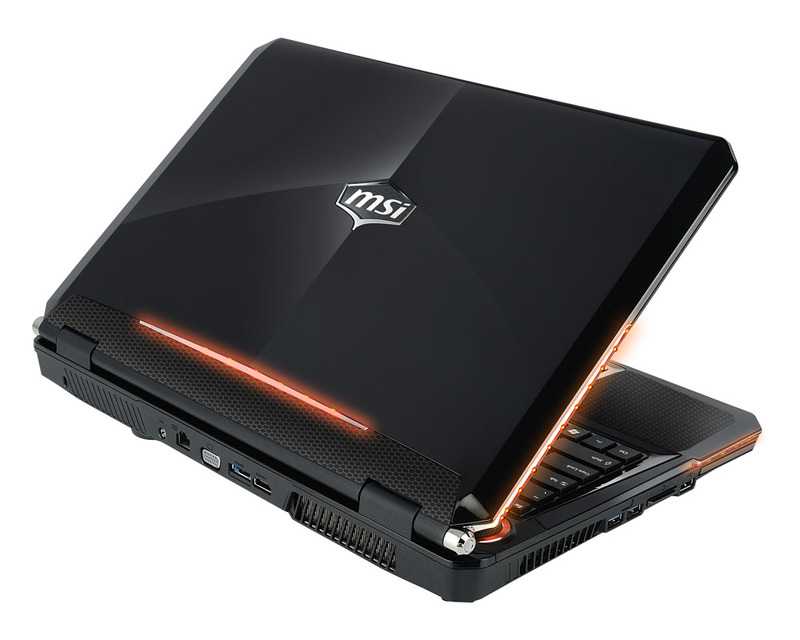 The 15.6- inch MSI GT680 measures 395 (L)x 267(D)x 55 (H)mm, weights 3.5 kg and can be equipped with two 16:9 ratio LED display options – (1366 x 768) and FHD (1920 x 1080) variant. The high-end member of the MSI G Series of gaming notebooks comes with glossy color film print to protect that protects from scratching and wear and with rhombic pattern below the keyboard, and high tech brush finish on the touchpad. Under the hood the notebook is equipped with 2nd Generation Intel Core i7 quad core processor on Intel PM67 chipset, backed by Turbo Boost 2.0 technology and has four DDR3 memory slots for up to 16GB memory capacity, plus dual HDD architecture with option for SSD/HDD combo and up to 1GB storage. The graphic power comes from DirectX 11 capable nVidia GeForce GTX 460M discrete graphics card with 1.5GB of GDDR5 memory with MSI’s own Turbo Drive Engine (TDE) technology, which throttles up performance with a hotkey located above the keyboard and Cooler Boost technology for cooling the machine when working for long periods in hot conditions. It also comes with Gigabit LAN, Wi-Fi 802.11 b/g/ n, Bluetooth, multi card reader, DVDburner or Blu-ray combo drive, HD Webcam, two USB ports and two USB 2.0 ports, HDMI, D-sub, HD Webcam and 9-cell battery. For better sound experience, MSI worked closely with sound masters from Dynaudio to equip the laptop with THX TruStudio Pro wrap around sound, that is pumped out of two internal HD speakers plus and a Subwoofer. 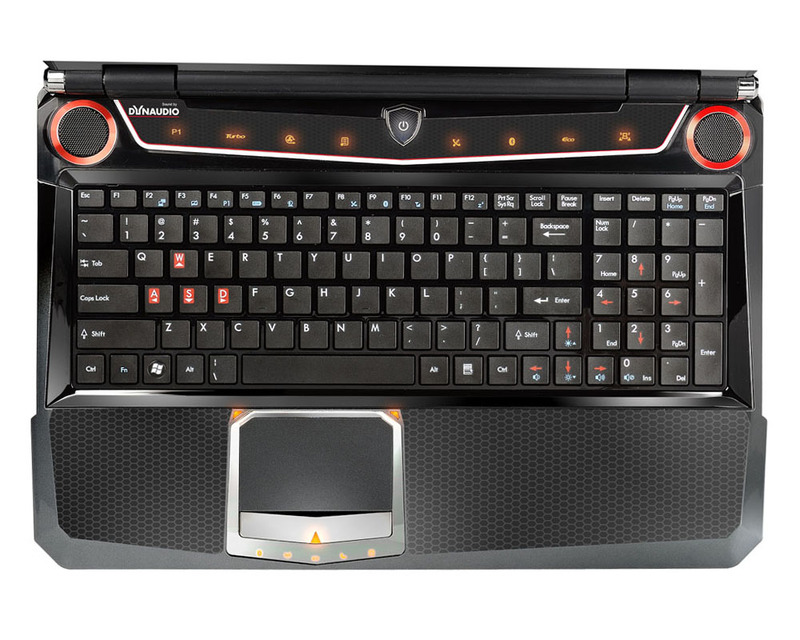 MSI implemented another feature to immerse you when listening to music or playing games – a LED light showwhich you can turn on via hotkey and laptop’s lights embedded on both sides and in front of the keyboard will pulsate automatically to sounds emitted by the notebook. The GT680 features an independent chiclet keyboard and seamless touchpad which blends in with the wrist rest areas in front of the keyboar. 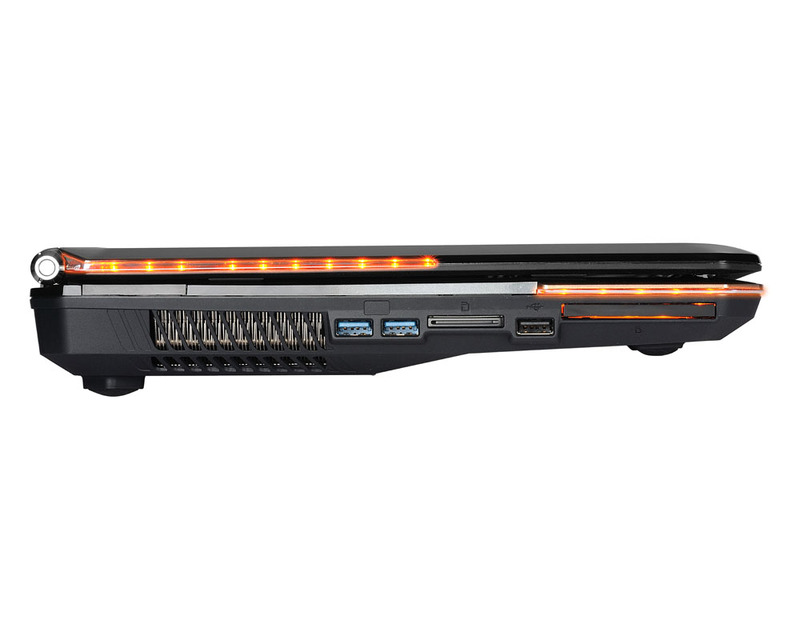 MSI also equipped GT680 laptop with Cinema Pro technology, i-Charger technology to recharge your devices faster, ECO Engine power saving technology with five power management levels—Video Game, Film, Presentation, Word Processing, and Turbo Battery. 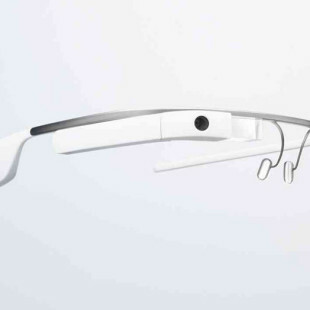 Unfortunately prices and retail dates aren’t yet available.